West Link Services offer the best window cleaning Sydney and is famed for best window cleaner Sydney areas that offer a professional residential and commercial window cleaning in Sydney. Before West Link Services Sydney window cleaning wasn’t so easy like it is these days. Our experienced window cleaners lead the industry in first-rate customer service and reliability. No process too huge or small. We absolutely are the one length suits all window cleaning Sydney business enterprise. We service the North Shore, Inner West and Eastern Suburbs of Sydney. We are able to not depart any drips, streaks or scratches while performing window cleaning. We can clean each chook deposit, and won’t knock over your pot plant. Moreover, we are able to pat your canine. Basically, we can display the equal recognition to your private home as to ours. Window cleaning with precision and care is why we are best Sydney window cleaning company in whole Sydney town. Our body of workers will arrive on time and could talk with you clearly to ensure that nothing is misplaced in translation. We are a Sydney based cleaning company, so we realize the nearby conditions. We are able to no longer get stuck inside the site visitors. We are neighborhood window cleaner in your network in Sydney. This is the reason we are most trusted Sydney window cleaning company. In case your home windows are high up or difficult to attain this isn’t always a trouble. The usage of our carbon-fiber extension poles, we have been properly cleansing windows up from the floor. We use pure water era which cleans the glass well and leaves it glimmering. Whether residential or low-rise commercial place, this is the perfect, most secure and handiest manner to ease your excessive glass. We use proven strategies that now not handiest make sure that your windows are glowing nowadays, but make certain that they’ll live clean longer. We use plastic tipped squeegees therefore, there won’t be any scratches. We proudly use environmentally pleasant cleansers and chemicals that do not damage the surroundings. 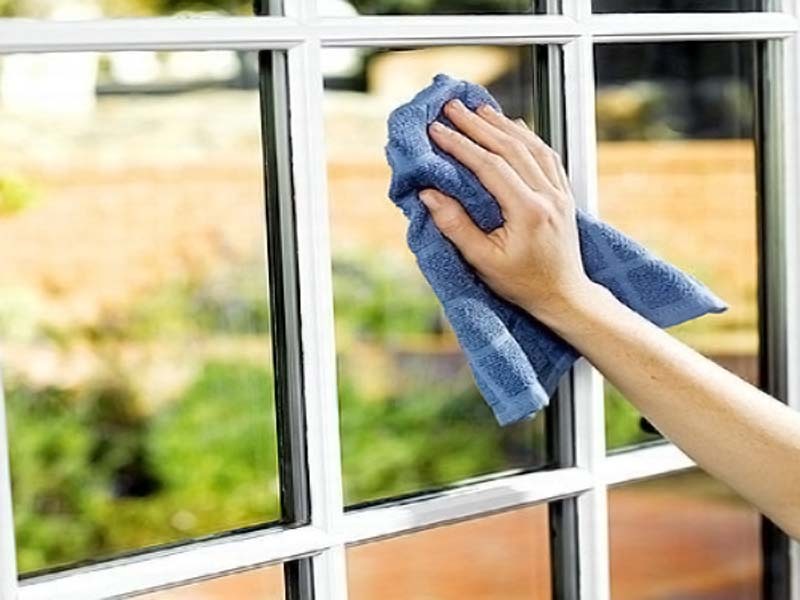 Also, with our high standard window cleaning Sydney services, it will no longer degrade your seals and monitors like some of the cleansers that our competitors use. We offer rates competitive pricing. We have the same well-known insurance and use the exceptional gear. However, we do not make you pay for our marketing and agency motors. In short, we offer above trendy cleansing with below trendy expenses. Would you like some other services to finish for your private home? We provide high-end carpet cleaning Sydney, end of lease cleaning Sydney, rug cleaning Sydney, warehouse cleaning Sydney, home cleaning Sydney and after builders cleaning Sydney services at your doorstep. We can commonly provide a quick fee manual over the cell phone for your comfort. If we don’t have enough statistics then we will set up to drop by using at a time that fits you! We provide the cleaning services in Sydney Eastern Suburbs, North Shore, Alexandria, Penrith, Sutherland Shire, Campbell Town and inner West etc. No longer to worry! We can name periodically to check if you want them finished. Or we will just timetable it in robotically! We advise an ordinary smooth if you want to hold your glass in a top situation. We can examine your home and come up with a recommendation that suits your needs.